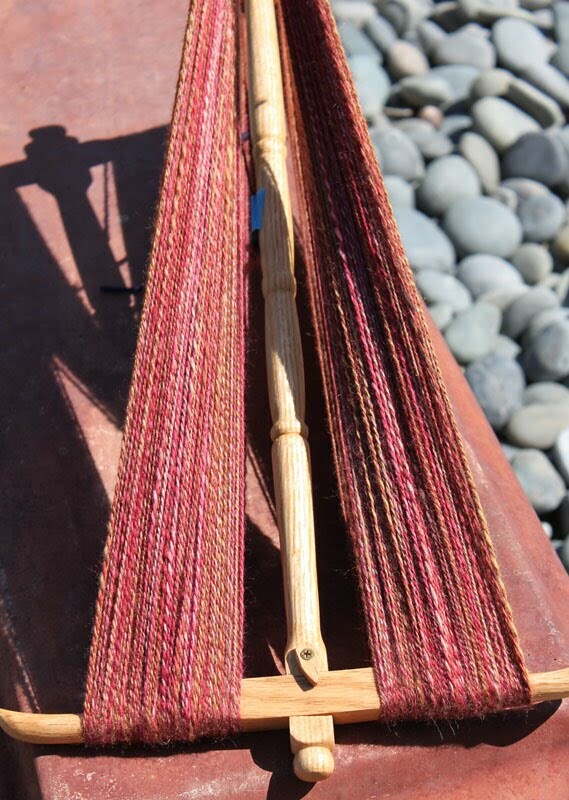 And I made it all myself - the yarn, not the award. 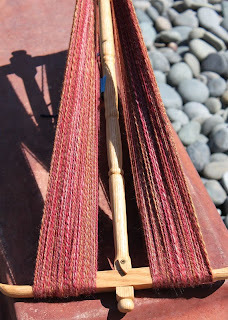 Spun this up during the Tour de Fleece in July but just now got around to plying it. 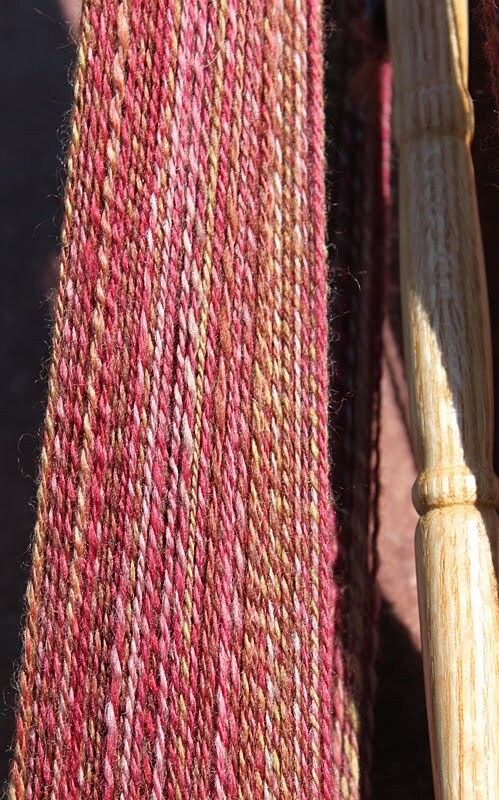 Very happy with this 313 yards of 2-ply yumminess. 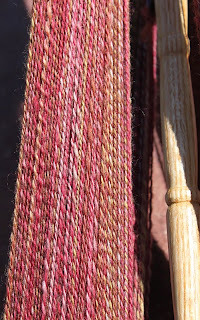 This is 4.2 ounces of BeeMiceElf's BFL in her 'Secluded' colorway. It was wonderful to spin, just like all her rovings. I included a link to her Etsy shop above, but good luck finding anything there. It sells out almost faster than she can upload items. If you do find something in stock - grab it! You won't be disappointed. Award - I was thrilled to receive the 'Set My Picot Free' award from the Crochet Liberation Front this week for my green lace shawl. You can see some past honorees here and the blog post with my shawl here. Whoohoo! gasp! Your spinning is fab! 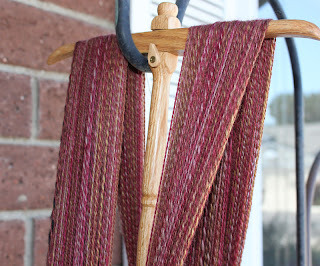 I saw the post about the shawl - a well deserved accolade, it is truly a beautiful piece. Another beautiful shawl. I still have yet to spin, keep inspiring me. Congratulations! It's a beautiful shawl and how great to have it noticed.